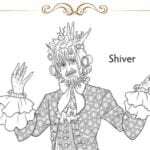 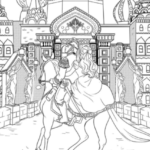 Click HERE to download the free printable Nutcracker battle scene coloring page. 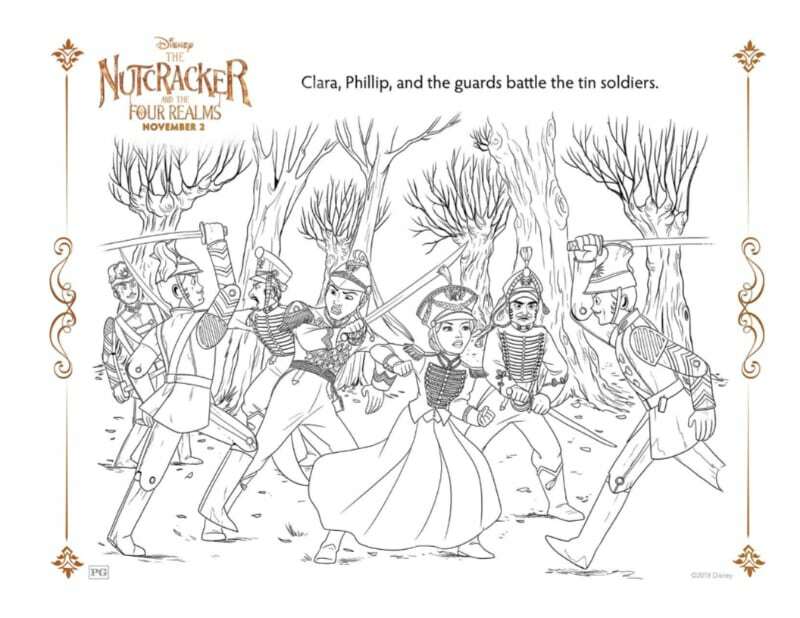 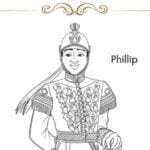 Clara, Phillip and the guards battle the tin soldiers, when the action heats up in The Nutcracker and The Four Realms. 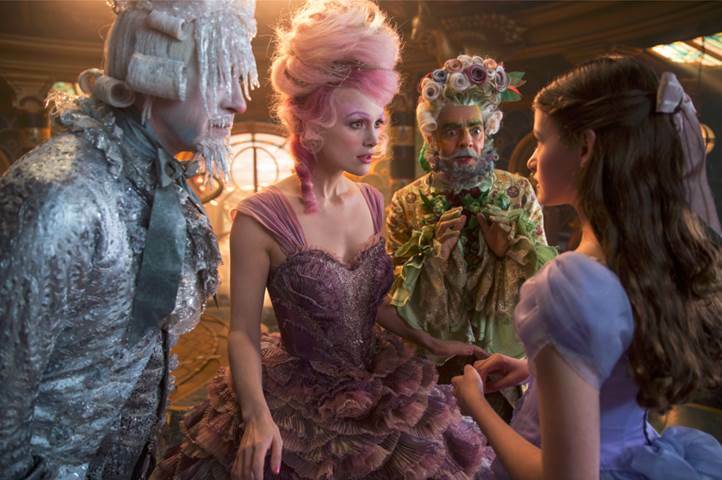 The movie will be in theaters starting November 3rd, so make plans to see it with your family!